Playing a role in the development of another person is really pretty cool. 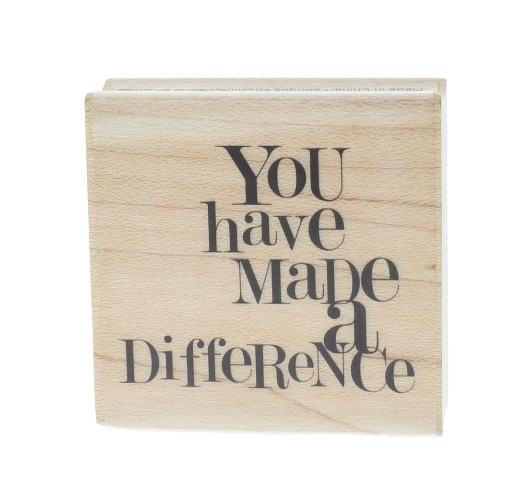 Think of how it feels when someone says: “you made a difference in my career.” Pretty great, right? Too often, though, this part of leadership can feel like a burden. For many leaders, the topic of staff development can be a source of guilt. Can you relate to any of these? Development conversations fall to the bottom of the list in the midst of day-to-day tasks. There just isn’t time. Maybe next week. You want your staff to develop a skill or show up in a certain way that you yourself don’t know how to do (and you think you should know…). While these conversations can be opportunities for positive influence, they can also be tough if you need to share difficult feedback. Having the skill to navigate these conversations in and of themselves is a development area for most people. Often the end result of these scenarios is that leaders avoid the conversations altogether. And then more guilt ensues! It’s a tough cycle. For these reasons and more, I relished an article that appears in the current Harvard Business Review issue. It’s called “Managers Can’t Be Great Coaches All By Themselves.” It summarizes recent Gartner Group research that reveals four different types of “coaching profiles” found in the workplace and the varying degrees of effectiveness for each. Yes! Development truly is a shared responsibility. Yet if you look at the bullet list above, part of what’s at the core of the guilt is a hidden assumption that development falls mainly on the shoulders of the manager and the manager alone. Do you see it? Managers play a key role, to be sure. And: “Managers Can’t Be Great Coaches All By Themselves.” Check it out.